The nature of human cruelty from one culture towards others is dramatically accelerated right now on Earth. It’s difficult to comprehend and massively unreasonable, and the majority of this happens unconsciously . . . random wandering in darkness without any revealing light. On an evolutionary scale, this is normal for a time of transitioning consciousness . . . one global influence becoming another . . . the way progress is made through extreme provocation reacting to cruelty. Kundalini is a light force and a light source. The kundalini light rises through the spine to illuminate everything that’s being perceived, once the information is received. When light creates understanding, cruelty ends, for cruelty is not a conscious action -- it's an unconscious reaction. This is all part of the evolutionary plan -- like gravity, it will affect everything equally. There's nothing, and no one, who's not under this influence. But those who pay no attention to it, are ignorant of it . . . their lives lack that synchronicity. They struggle in the realms of happenchance, where moments happen, just because they happen. Your destiny is always allowed to achieve your dreams . . . infinity always helps you achieve them. 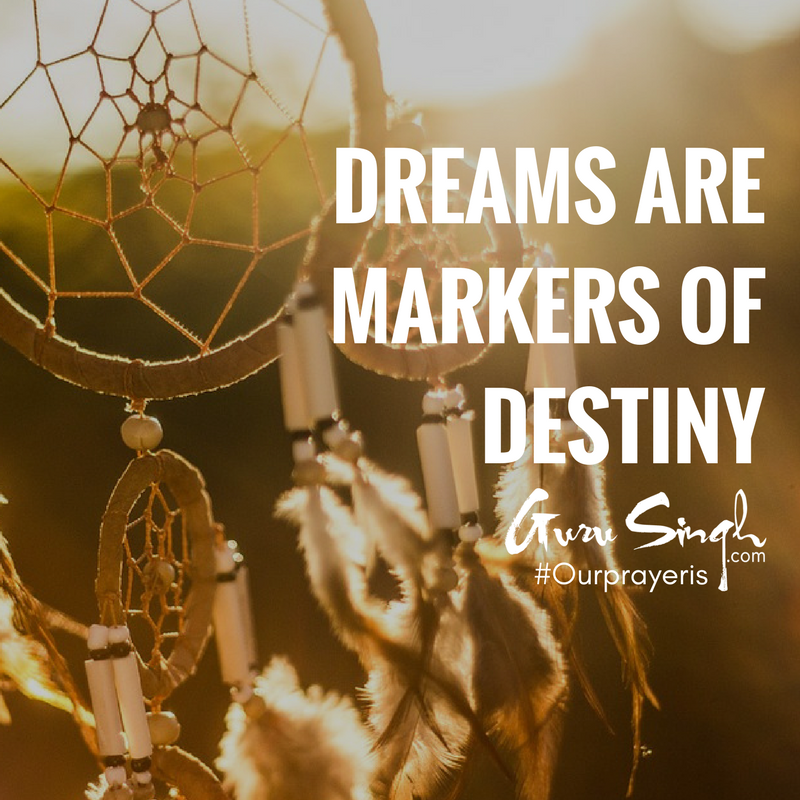 Dreams are markers of destiny . . . it all works because it works. It’s a guidance system, without the accumulation of rules and regulations . . . a system of inclination and motivation that operate like gravity. A gathering force working at high frequencies . . . individual consciousness becomes group consciousness, becomes universal consciousness. Not a group blindly following a powerful leader -- this is mob unconsciousness. Group consciousness is the gathering of like hearts around the conditions that feed the heart. Our prayer is that you alter the cruelty in the world by connecting with others in and around your world; that you reach into the world and activate this synchronicity . . . one of the many blessings that being a human can be.